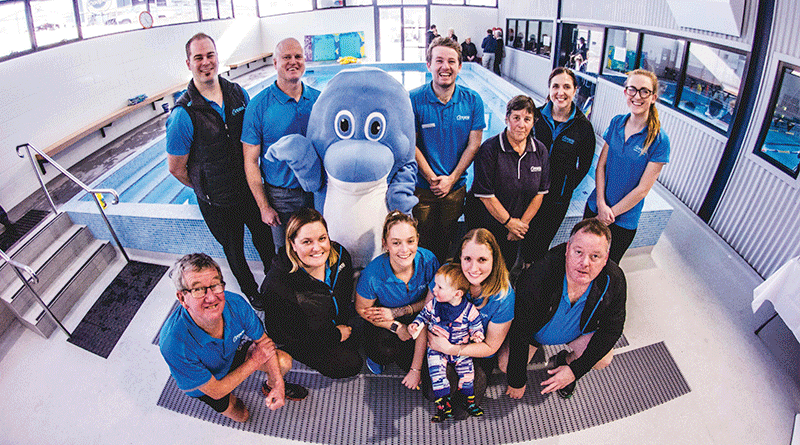 OCEANA Aquatic and Fitness is set to expand its infants and babies program thanks to the opening of a brand new infant teaching pool at Mornington. Known as the “Brian and Rosemary Ewington Infants Pool”, the $700,000 purpose-built facility will see increased access to water safety activities and tuition for young Tasmanians. 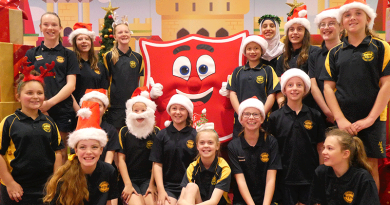 Oceana Aquatic and Fitness managing director Dean Ewington said Oceana had grown its swim school from around 650 children in 2014 to 1500 currently. “It is expected the new infant pool will see at least another 500 enrol in the program,” he said. “Children who learn to swim have been found to do better at school and teaching your child to swim is a simple way of giving them a good start in life. “Oceana is the only privately owned 25-metre pool in Tasmania and only one of a handful in Australia. “With this unique infant teaching pool, we are truly a world-class facility that will provide greater opportunities for children of all ages to get a great start in life, learn essential lifelong skills and increase safety to help reduce drowning statistics. 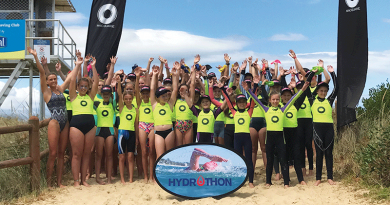 Tasmanian Premier Will Hodgman, who officially opened the pool, said Oceana Aquatic and Fitness was playing an important function in providing swimming instruction and opportunities for improved health and fitness in the community. “I congratulate Oceana on this new facility,” he said. 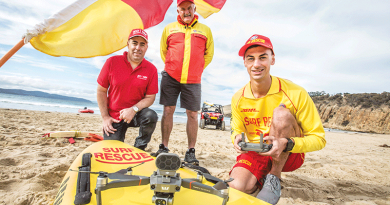 “Regrettably, drownings occur all too frequently in Tasmania and while the drowning rate is falling, there is still more to do, which is why we are investing in aquatic infrastructure in regional areas. Caption: Staff at Oceana Aquatic and Fitness have welcomed a brand new infants teaching pool.